I pressed play on Larkhill‘s self-titled EP at 7am on a winter’s morning – still collecting myself and my thoughts as the whirling sound of guitars kicked in, taking me straight back to emo/punk bands from the past. The scene is set with ‘Creo’, the opening track on the EP; it highlights the depth of emotion that you experience throughout these four songs. Next up we have the ‘single’ track ‘Post Teen Rebelliousness’. The song stays true to its title – it’s more upbeat than the opener and particularly catchy, with lyrics you can relate and sing along to. ‘J.S.I.A.G.O.W.I’ is the ‘punkiest’ and heaviest track on the EP, complete with lyrics that would make Morrissey proud in parts; there are hints of heartbreak and realisation of adulthood. And finally, ‘Wasted and Stoned’ is a great ender, leaving you longing for more tracks. Overall, Larkhill are a band that many people will be able to relate to on an emotional level, and their sound is refreshing with production that serves them well. 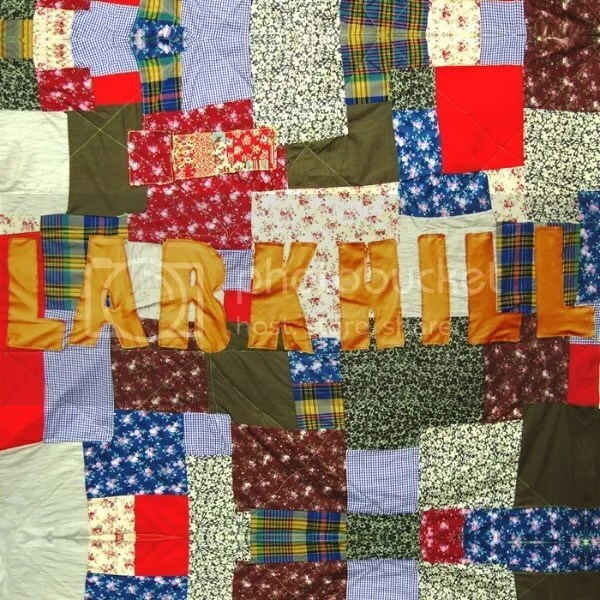 I suggest you do as I did, give the EP a play and check out Larkhill live if you get a chance. Definitely one to look out for as I see these guys coming up the ranks in the UK scene. This entry was posted in Reviews and tagged emo, ep, larkhill, post teen rebelliousness, punk, review. Bookmark the permalink.